Dorm rooms at Duong Anh are enormous. Backpackers can look forward to big metal bunks with a locker underneath big enough to fit your entire pack. Fourteen beds are offered in total with space in between each bunk, but it’s doubtful that the room would ever be full or even half full; it’s a quiet place. The dorm also has a small attached balcony that would please smokers. The private rooms are a great deal and are so big you could easily do a few backflips. Rooms feel new and are so clean they sparkle, as does the ensuite hot water bathroom. There’s a bedside table and electrical outlet, big windows, WiFi and a few bits of furniture. In Da Lat, the word “homestay” is a buzzword that seems to be used interchangeably with hotel and hostel. But the family who own the place are eager to please. They do speak some English and can help book tickets and tours. 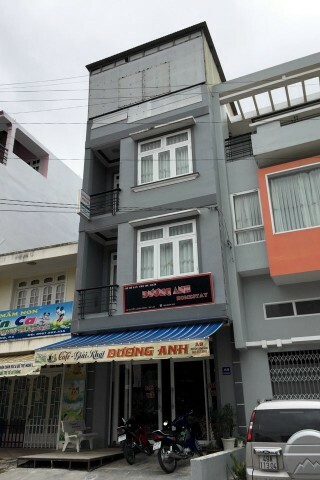 Duong Anh Homestay is located at the end of Nguyen Luong Bang Street, 400 metres from Phan Dinh Phung. It’s about a 10-minute walk to the tourist drag. 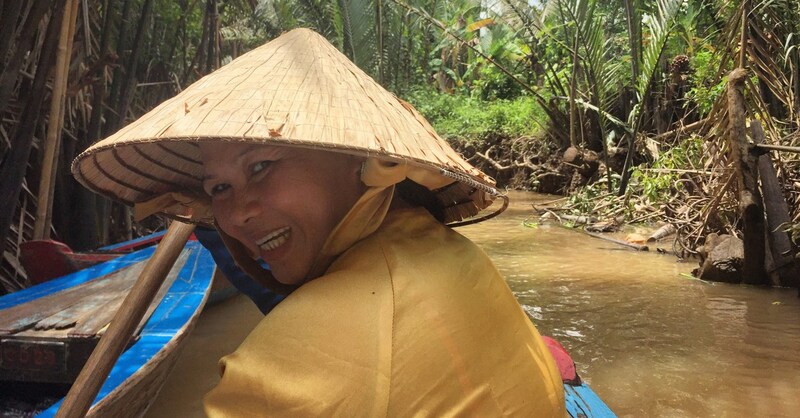 Check rates at Duong Anh Homestay on Booking.com.